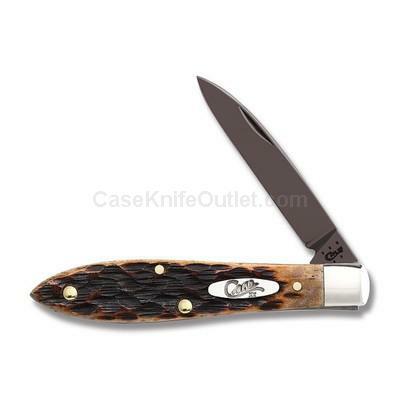 Want to own a Case® knife that offers real protection against the elements? The blades of this Case® Tear Drop have been treated with an environmentally-friendly coating that helps protect against corrosion and oxidation as well as allowing easy clean-up. As with all natural material color and texture may vary. Made in the USA.